Found 2 file extension associations related to Fallout and 2 file formats developed specifically for use with Fallout. Fallout is tactical turn-based. You can take as much time as you need to make decisions. Choose from different types of attacks, with a variety of weapons and attack skills. Weapons include: shotguns, flamers, chain-guns, rocket launchers, sledgehammers, brass knuckles and more. 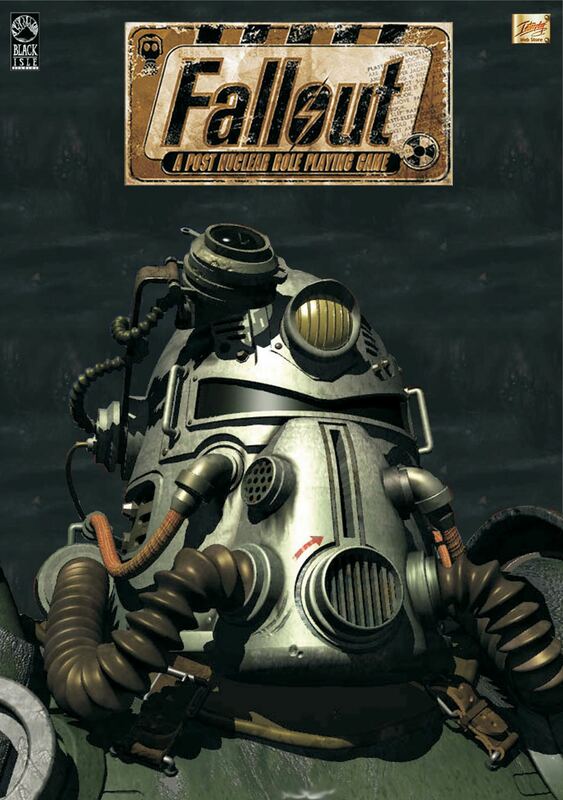 If you need more information please contact the developers of Fallout (Interplay Entertainment Corporation), or check out their product website.